The 2550GR locates both metallic and non-metallic pipes and cables to allow one-pass locates at depths of up to 19.7 feet (6 m), depending on soil conditions and antenna selection. A 5.6 mph (9 km/h) survey speed and digitally controlled radar allow the 2550GR to provide fast, clear images. 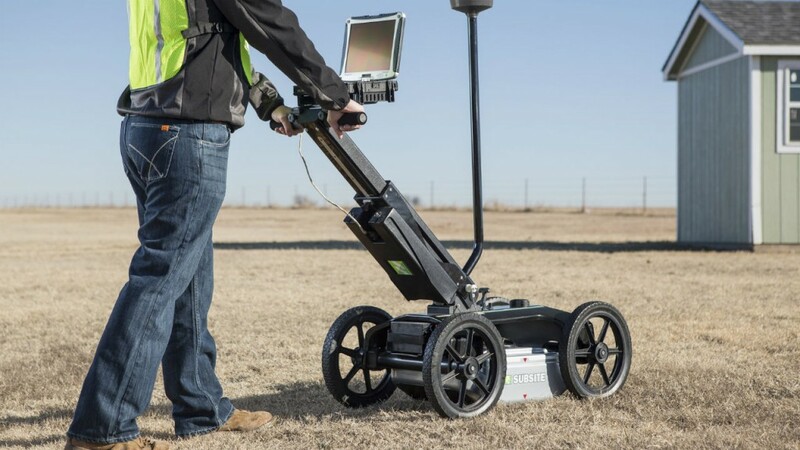 In addition to utility mapping efforts, the 2550GR’s advanced locating capability makes it ideal for a wide range of other applications including void and sinkhole detection, concrete detection, and locating underground storage tanks.